Ripple is reportedly in talks with the Trump administration, as first reported by BreakerMag. 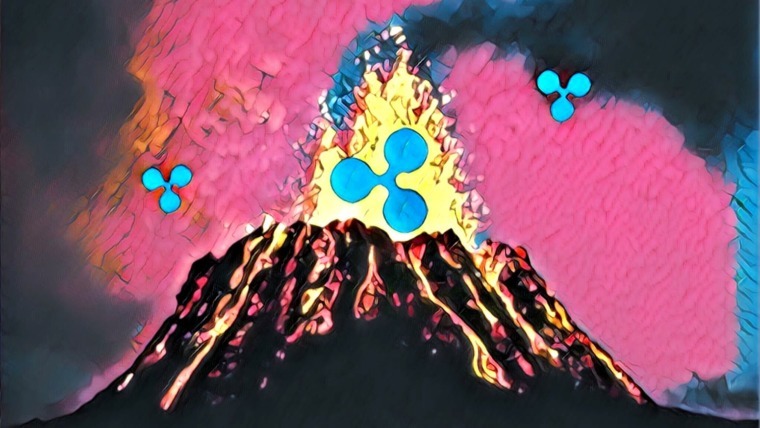 In a lengthy and revealing interview that shed light on Ripple’s vision and its products, Chief Marketing Strategist Cory Johnson said that the organization has had numerous conversations with the administration, with the latter being assuaged by the fact that there is no mining associated with XRP. The White House in particular seems to be thinking about what it means to have 80 percent of bitcoin mining taking place in China and a majority of Ether mining taking place in China…And in conversations we’ve had with the administration, they seem to get that and think that might matter. In the talks with the Trump administration, Johnson revealed that the absence of mining in the Ripple Network has calmed the nerves of administration officials, who fear influence and environmental consequences as a result of large-scale mining operations. So we haven’t said who we’ve talked to. But we’re in regular talks throughout Washington, and we meet with regulators as well as politicians. We’ve got a whole team that’s devoted to doing that, not just in the U.S., but worldwide. Our regulatory team, they jump on planes like their pants are on fire. We haven’t had great journalism in this sector. There have been exceptions, but there’s a lot of reliance on Twitter and individual blogs from sources with deeply conflicting agendas. It’s hard for someone to write an article that gives XRP the benefit of the doubt or says, “Hey, this could be good,” when they have personal investments in bitcoin. It’s the same as oil and Chevron. Chevron has a vested interest in oil…You can buy shares in Chevron like crazy, and it doesn’t give you any right to the world’s oil. You can buy every barrel of oil you can find, but that doesn’t give you any rights to Chevron. All that applies to Ripple and XRP: Ripple doesn’t control XRP. XRP is decentralized in a way that Ripple can’t control it, even if we wanted to…People say Ripple’s centralized because we control XRP validators. Well, we don’t. We operate 10 validators; there are 150 known to be out there. Or they say it’s centralized because we own a lot of it. We own about 60 percent of it. In another bit of good news for the project and its investors, a recent Wirex survey indicates that the demand for the Ripple token is steady despite wild price fluctuations in the market. Wirex is a cryptocurrency exchange that serves nearly 2 million users, allowing them to trade cryptocurrency at no cost and providing them with a contactless Visa payment card for transactions at merchant stores. 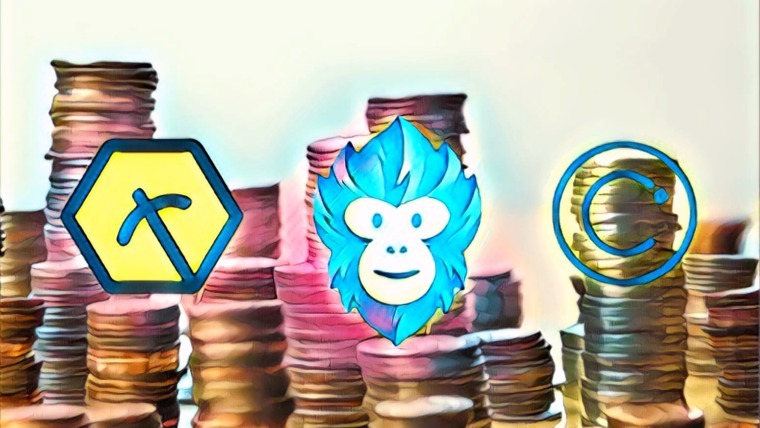 Currently, it allows users to purchase Bitcoin, Ethereum, XRP and Litecoin. Wirex is sponsoring the Payments Race, a marathon that where runners represent different payment methods. Max Meillur, the runner representing TeamCrypto, sought Wirex’s help in deciding which cryptocurrency should be his first purchase. The subsequent informal survey conducted via Twitter saw over 75% of users supporting XRP. With 3 days left to vote, XRP continues to be the top choice. 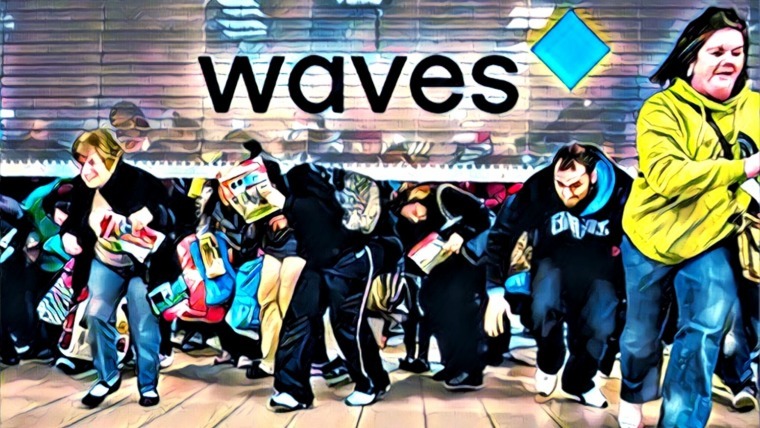 Ripple is often popular in such informal polls — and as an increasing number of banks and governments are being persuaded to adopt the company’s products, it bodes very well for the future of the company, perhaps even to the point of taking a greater share of the market from Ethereum. 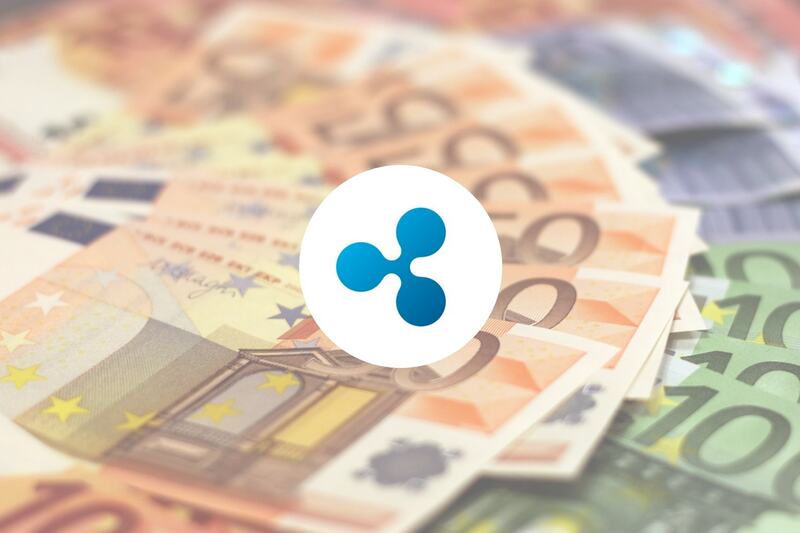 This follows a New World Trade Organization report that mentioned blockchain as being capable of enhancing international trade, and singling out Ripple for its potential in cross-border payments. A former employee of Ripple, Ethan MacBrough, has spoken on the team’s progress of Ripple Cobalt, an algorithm that would greatly accelerate transaction capability. MacBrough, who authored Ripple Cobalt’s paper, is now the Lead Scientist at Coil, a platform focused on supporting content creators with XRP as its unit of value, and started by former Ripple Chief Technology Officer Stefan Thomas. There is no release date planned, and if there were it wouldn't be soon. He followed up by saying that he is still in touch with the Ripple team about Cobalt development. Announced in February 2018, Ripple Cobalt is touted to be a significant improvement to the network’s protocol, marketed as being capable of reducing cross-border transaction speeds to less than 1 second and pushing transaction rates to the watershed number of 50,000 transactions per second. The Cobalt algorithm works, not by achieving global agreement, but by a voting network that that changes to rules that includes trusting an arbitrary set of untrusted nodes with malicious intent. 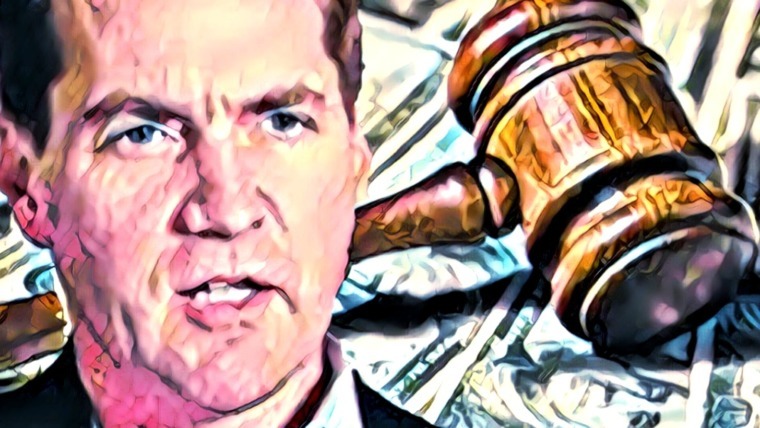 Ripple has made consistent headlines lately, making live its xRapid product and securing more partners. 2019 will see them expand their list of partners and further test their products in real-world scenarios.